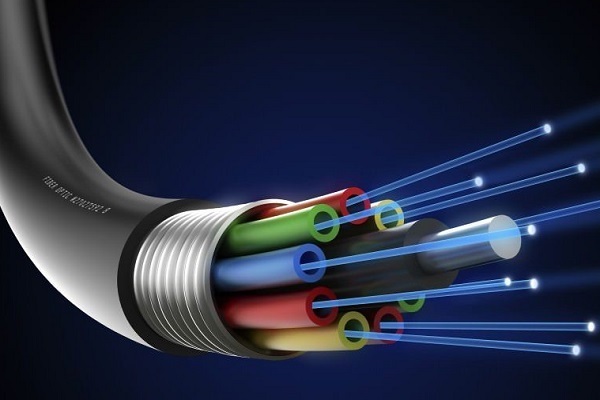 UAE is ranked number one for the highest Fiber to the Home (FTTH) penetration among all its global counterparts for a third year in a row, according to the leading industry body FTTH Council. Etisalat’s network is a backbone to its long-term strategy to enable and drive digital transformation across its network. Today’s announcement signifies that it has maintained consistent leadership globally in FTTH penetration setting a benchmark in the global telecom industry. This achievement was only possible due to the continuous support and vision of the leadership of UAE in the development and modernisation of the infrastructure. Etisalat plans to invest Dh4 billion ($1.08 billion) during 2019 in digital transformation, the mobile and fiber network. This has led to the launch of innovative services meeting the growing demand and changing requirements of Etisalat’s customers across the country. With Etisalat’s strategy focused on ‘Driving the Digital Future to Empower Societies’ the network forms a significant component of this digital transformation journey. The UAE telco giant has continuously focused on investing in innovation and on next generation technologies and services to expand and enhance the network. In today’s connected world, with the greater need for computing and connectivity capabilities such an advanced network also enables the implementation of futuristic technologies like augmented reality, robotics and artificial intelligence. Consumers are able to experience high performance and capabilities required in advanced gaming, streaming, applications and entertainment with a high-speed network. For enterprises, digital transformation will play a pivotal role in enabling the support of advanced use cases, applications and technologies.